Effective December 1, 2010, Fido has changed their iPhone sales policy. 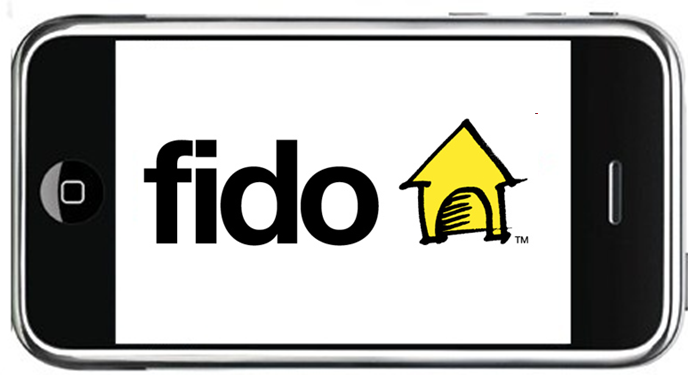 Going forward, any customer who wants to purchase an iPhone on Fido or renew their existing service on Fido with an iPhone, must have a minimum $25 voice plan and $25 data plan to receive promotional pricing. Customers who sign a 3-year contract with a $25 voice plan and $25 data plan will receive promotional iPhone pricing. 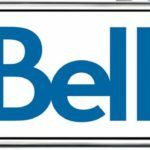 Customers who sign a 3-year contract with a $25 voice plan and no data plan will receive promotional iPhone pricing plus a $200 premium charge for the lack of a data plan. Customers who sign a 3-year contract with less than a $25 voice plan will not be able to purchase an iPhone, whether a data plan is chosen or not. This is just more bad news for prospective and current Fido customers which compounds on the recent $25.00 Fido upgrade fee change.